Batesville: take SR 129S to L on SR48 to L on CR550E. OR Sunman: take SR101S to R on SR48 to R on CR550E. Looking for a hidden private location for building a home, cabin or for your own recreational hunting ground? 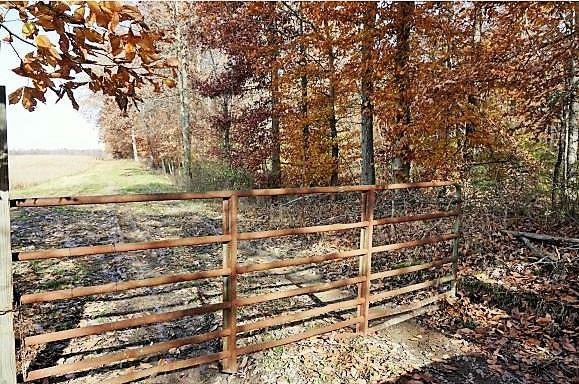 This property offers a great location, not far from I-74, but very secluded. Mature Hardwoods, rolling ground w/small run off creeks. Property is adjoined by other woods & tillable acreage. Addtl. acreage is available.